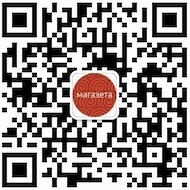 Магазета Культура Музыка Подборка китайской музыки в жанрах New Age, World и традиционная опера! 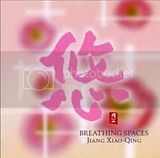 Jiang Xiao-Qing — Breathing Spaces . MP3 или APE. Жанр:World | ape -> 271 mb | mp3 @ 320 kbps -> 106 mb | 46 minThe Chinese lute, Pipa, is said to have already existed in the year 221 BC, in the Qin Dynasty, the time when Emperor Shih Huang Ti brought the provinces to gether under one rule. It means the instrument has a history of over two thousand years. As with most other instruments, it has evolved over time to become what it is today. There are 4 strings in high notes of A, E, D and A. This type of tuning is said to be a recent innovation. The strings were originally made of silk but now they are made of steel. 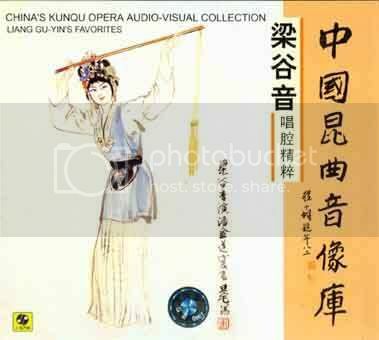 The body is made of red sandalwood.In this album, the beautiful Chinese lute music is played by the female lute player Shao Rong from Shanghai. Her style of performance comprises of the tremolo method which uses all five fingers («Rinshi»), something original to the Chinese lute. It makes the instrument sound sometimes like a mandolin, sometimes whimsical like banjo. Her vibrant music and the sensitive yet dramatic performance will just mesmerize the audience. Al the pieces recorded in this album are original compositions except for the «Precious Moon». 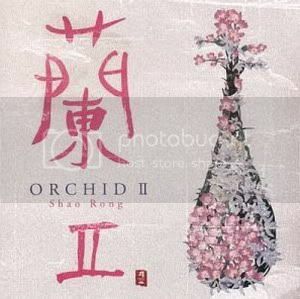 The bringing together of classical folk instruments like «guzheng», «erhu», «dizi» and «shakuhachi» with western type of instruments like piano, guitar and base is refreshing and brings out the unique and rich power of expression contained in the lute. The shimmering, shining sounds of the lute and the somewhat melancholy melodies lead you to dreaming of foreign exotic lands. Жанр: World | ape -> 201 mb | mp3 @ 320 kbps -> 90 mb | 39 minAn album that makes you feel the infinite possibilities of the Chinese lute has just been released. In this, her second album, Shao Rong again shows her mastery of the Chinese lute. «Orchid» is one such masterpiece and provides the title of the album. 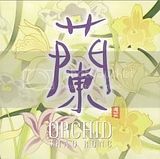 Its melody, composed by Missa Johnouchi, is reminiscent of Europe. 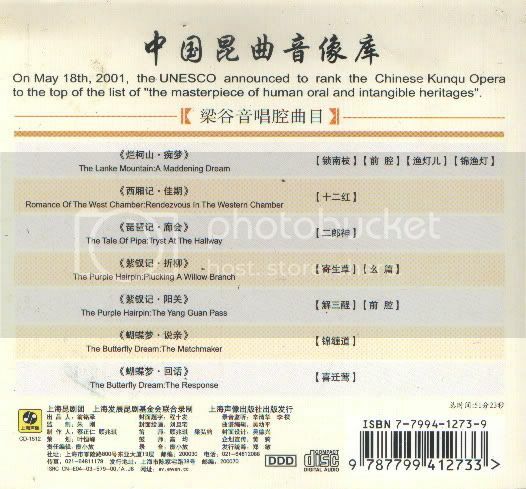 There are two pieces with vocals — «Milky Way» and «Dreaming» — in which Shao Rong sings lyrics that she herself wrote.The soft whispering of the lyrics sound like the tones of bells heard from a far and these very pleasant sounds mix with the almost transparently clear tones of the lute. Shao Rong’s style of performance with the tremolo method creates sounds that shimmer like precious gems spilling out from the treasure box. These shimmering notes of the Chinese lute played together with the Western type instruments like violin and piano, performing pieces from the melancholy melody to the up-tempo comprise a repertoire that transforms the conventional image of this instrument. Вот спасибо огромное тебе! И да не остановится движение ци в твоем теле!!! только одна деталь…. рапидшара гадкий сервис. покупать у них аккаунт западло, а ждать по 81 минуте для закачки второй части неприятно…. Попробуй RapGet. Почитай хорошо инструкцию, используй прокси и счастье улыбнётся тебе. Ну и конечно — быстрый интернет будет несомненным плюсом. пробовал…. не канает на работе….